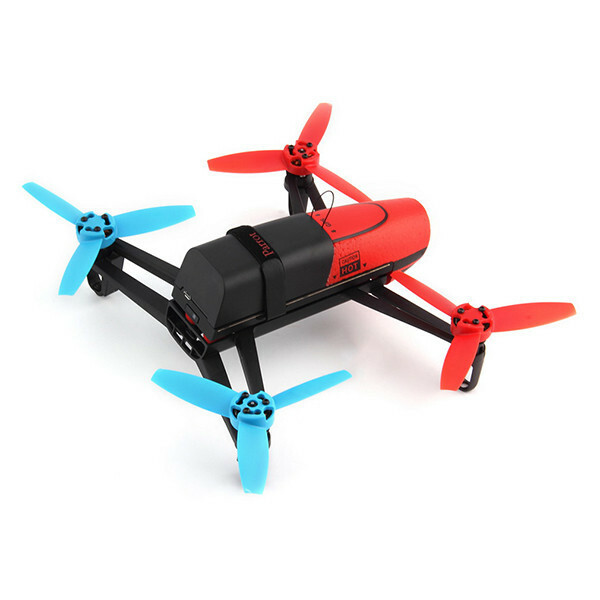 -Upgrade battery for Parrot Bebop Drone 3.0 high Capacity . 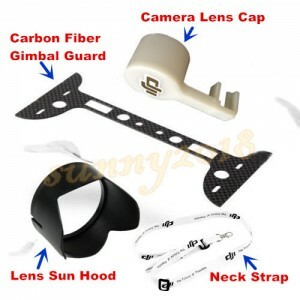 -Fit for Aircraft Parrot Bebop Drone 3.0 . 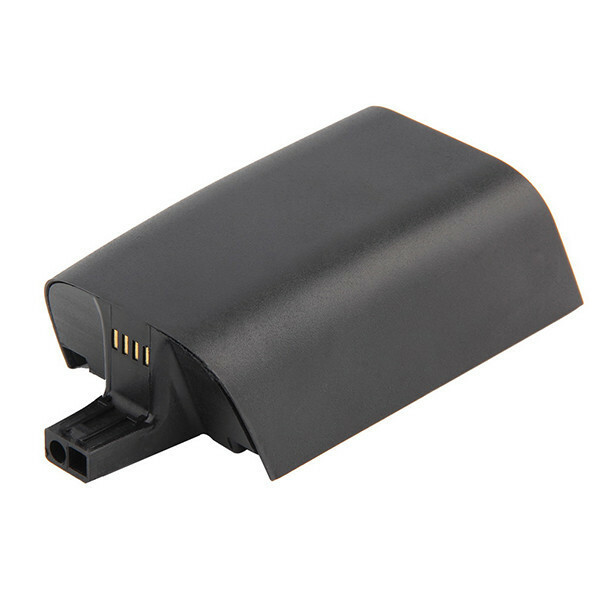 -Battery type: Lithium-ion Polymer (20C Continuous Discharge). -Battery Cell Class: Imported A class. -Charge Method: Original charger or the third party charger. 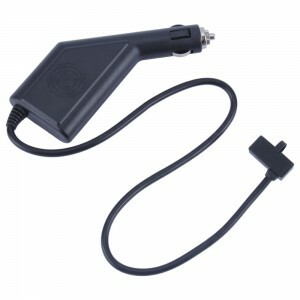 -Built-in Protec ICs,Easy and safe for charger and batteries. 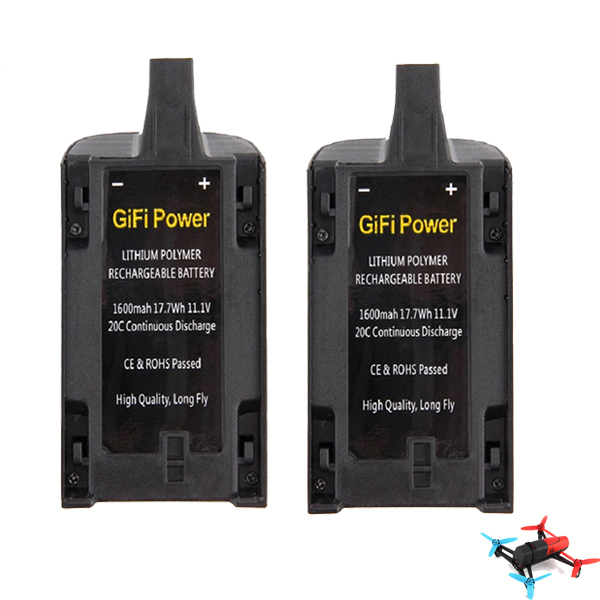 2pcs x 11.1V/1600mAH Battery for Parrot Bebop Drone 3.0. 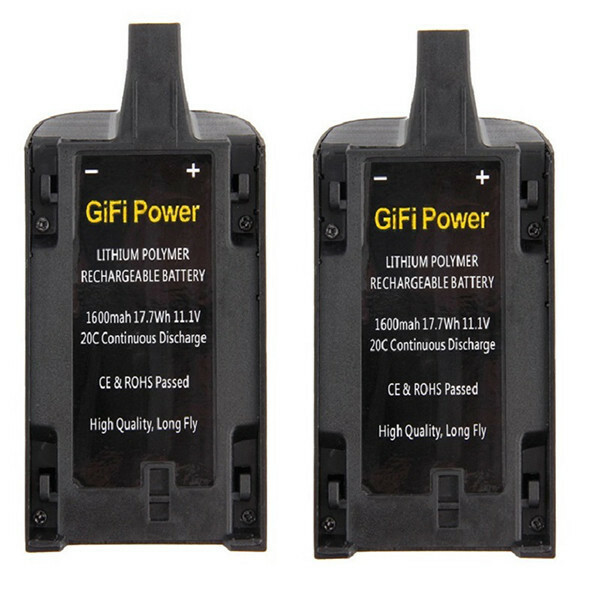 In order to use the lipo battery safely and properly and to learn the common sense on lipo battery,Please read the following words carefully.Hope you will enjoy the flying fun. 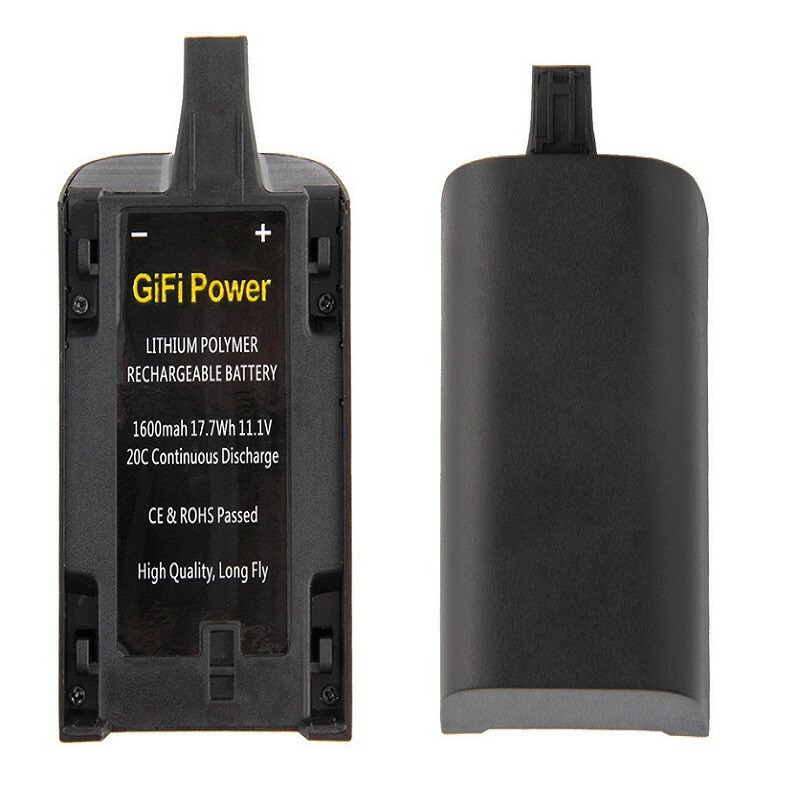 1.Using non-lithium battery charger to charge may cause battery damage,smoking,heat or burning.So we suggest to choose special lipo battery balance charger to charge. 2.Overdischarge,overcharger or reverse charging will cause battery damage. 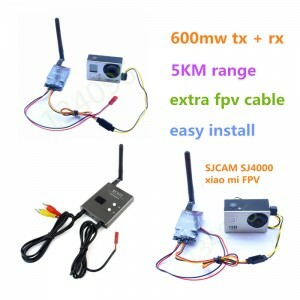 The charging current should not exceed a half of battery capacity.And charge cut-off voltage shoud be 4.2v±0.05V per cell. activate the battery.You can use it continuously. 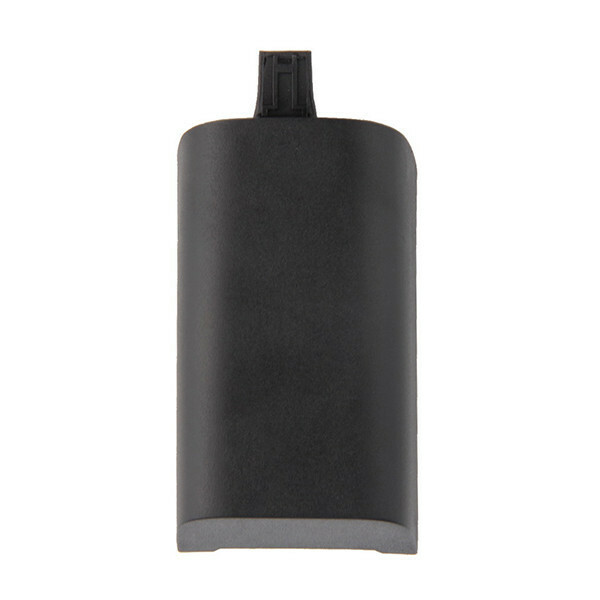 Lithium battery self-discharge rate higher than the nickel metal hydride batteries, long-term preservation, easy to excessive discharge, please check the voltage regularly. It is better for not storing in long time in fully charged status. Long time storage easily lead flatulence which will affect the discharge performance.